Addressing poor procurement practices to avoid a ‘race to the bottom’ model prioritising cost over safety. 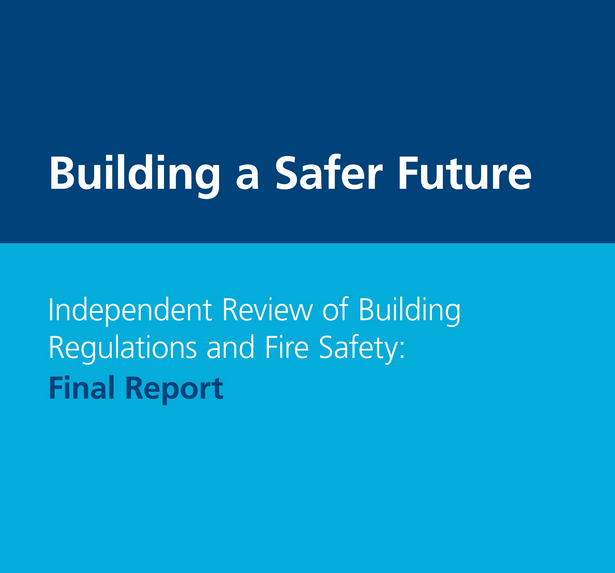 Fire safety training will be embedded into all relevant sectors for individuals who work within construction. Industry-recognised qualifications emphasised as a benchmark for individual competence together with ongoing CPD, with reference to the ECS card scheme as an example of best practice.